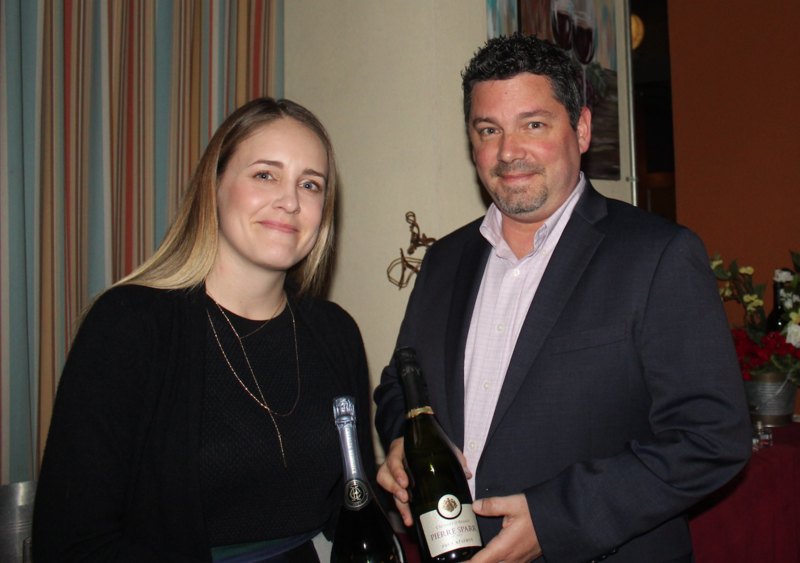 Caitlin McDonald, and Marcos Mizzau of Estates Group in San Diego, presented sparkling wines and Champagnes at Vittorio’s restaurant, from sparkling Conundrum to Charles Heidsieck Champagne. After one sip of this elegance, masterful beverage, I became a follower of Dom Perignon. Vivid acidity is the hallmark of this wining champagne. Weather played a major role in its extraordinary finish with a cool early summer and a hot, sunny season in September. ”Legacy Limited Edition” was added to the label to celebrate Geoffroy’s retirement at the top of his game. Wine Spectator’s descriptive declared it to be “powerful yet graceful with vivid acidity, swathed in a fine, creamy mousse and flavors of toasted brioche, kumquat, pastry cream, candied ginger and poached plum. An underpinning of smoky mineral, gains momentum on the lasting finish.” This is a Brut Champagne which denotes a dry to very dry style with a luminous gold look to the beverage. Only three kinds of grapes are allowed to be converted to Champagne. All are French. They are Chardonnay, Pinot Noir and Pinot Menier. The complicated process of “double fermentation” to achieve the “tiny bubbles” effect was perfected by Dom Perignon, a winemaker from the house of Moet and Chandon in the 17th century. He is considered one of the great figures in the world of Champagne. The Champagne region is its own appellation by the same name and is the only region that can use the word Champagne for its wines. 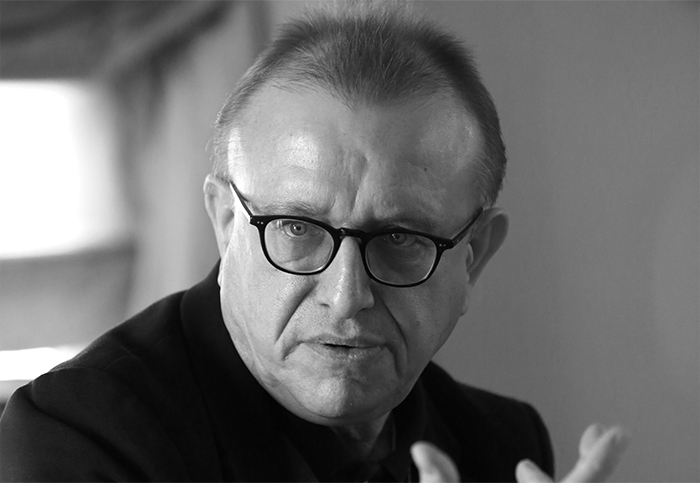 The cellar master who brought Dom Perignon Champagne to great brilliance is Richard Geoffroy, with the winery since 1990 and who just retired with the 2008 vintage Legacy Limited Edition, which was awarded the No 5 wine in the world by Wine Spectator for 2018. The explosive “pop” of the cork, all the bubbles (some say in excess of 1 million per bottle, but who’s counting) and the image of Champagne as a celebratory drink, all point to it as exclusively a party bottle, but that’s not so. Recently, at a pre New Year’s dinner, Vittorio’s in Carmel Valley San Diego staged a Champagne and Sparkling Wine dinner, collaborating with The Estate Group wine rep company that brought in five bubbly-style wines served with such foods as: Baked Brie Cheese, Jumbo Scallops, Veal Tenderloin, Prosciutto Chicken and Herb Crusted Halibut. Charles Heidsieck Champagne Brut was the bottle with the biggest buzz, with the reasonable price of just $60. Vittorio’s next event will be headlined by Beaulieu Vineyard at 6 p.m. Jan. 31. RSVP at (858) 538-5884. For more Dom Perignon info, go to domperignon.com. THE MED at La Valencia Hotel in La Jolla will host monthly five-course dinners for the year, starting with a special wine brunch with Iron Horse Vineyards at 1 p.m. Feb. 9. Brunch dishes will be offered along with striking ocean views on their outdoor terrace. Cost is $165 and is all-inclusive. On March 14, Miner wines will be invited, with wine maker Stacey Vogel. To RSVP, contact (858) 454-0771. Reception starts at 6 p.m.
Il Fornaio in Del Mar will offer an Antinori Italian Wine dinner at 6:30 p.m. Jan. 31. A selection of Antinori wines will be presented with a five-course feast including a Risotto al Vino Bruciato paired with Guado al Tasso 2016. Price is $85 per guest. 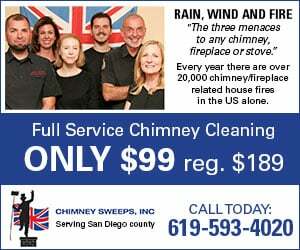 Call (858) 755-8876. Winesellar & Brasserie in Sorrento Valley San Diego has a Walk Around Tasting of their favorite wines from 2018 from 3:30 to 5:30 p.m. Jan. 26. Taste over 15 for $35 each guest. Club members $30. Appetizers are included. RSVP at (858) 450-9557. Chateau Montelena in Napa Valley comes to Orange County at 2100 Ocean Front Restaurant in Newport Beach, from 6:30 to 9:30 p.m. Jan. 29. This historic winery has top-rated wines from Chardonnay to Cabernet. Fine dining with an ocean view. 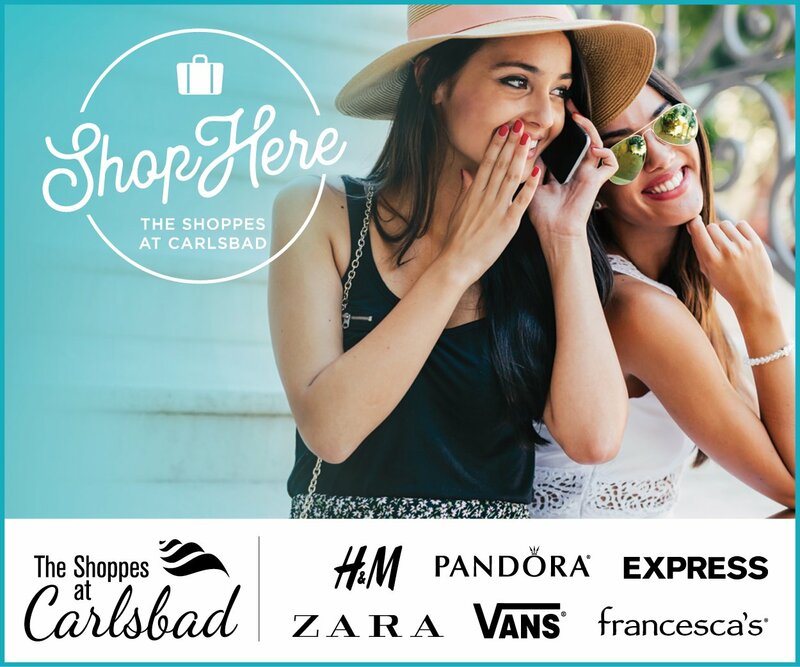 Call (949) 673-2100 for details. La Fleur’s Winery in San Marcos has a class, Wine 101, at 5 p.m. Jan. 31 with guest winemaker Brian Vitek. How do you really taste wine? Why is red wine red? Tasting of right different wines. Cost is $20 each, $15. for club members. RSVP at (760) 290-5082.